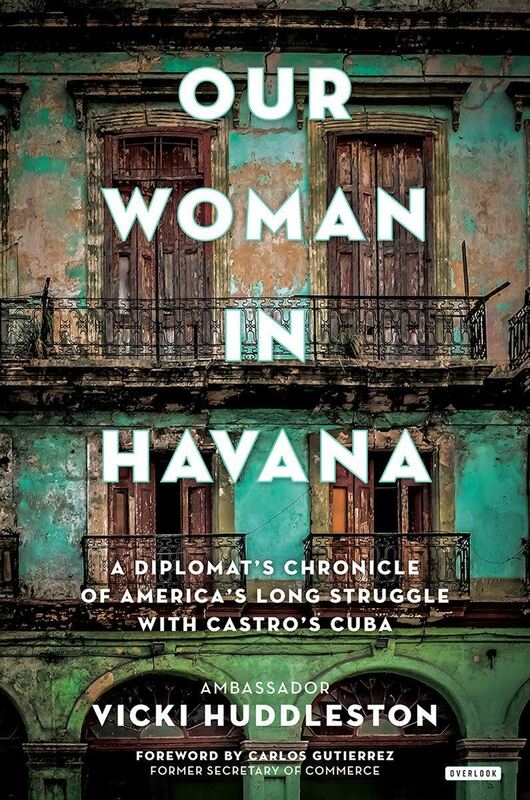 Peeling back the "Sugar Curtain" to examine several decades of stormy relations between the U.S. and Cuba, Vicki Huddleston, the top diplomat in Havana under Presidents Bill Clinton and George W. Bush, provides an essential memoir. Huddleston recounts missed opportunities for detente and the myths and misconceptions that have long pervaded the U.S.-Cuban standoff. Her perspectives on the Obama administration's diplomatic opening of 2014, the mysterious "sonic" brain and hearing injuries suffered by American and Canadian diplomats who were serving in Havana, and the Trump administration's reversal of the Obama opening, are nuanced and well presented. Huddleston also peers into the future, when for the first time in more than six decades no one named Castro will be Cuba's leader.